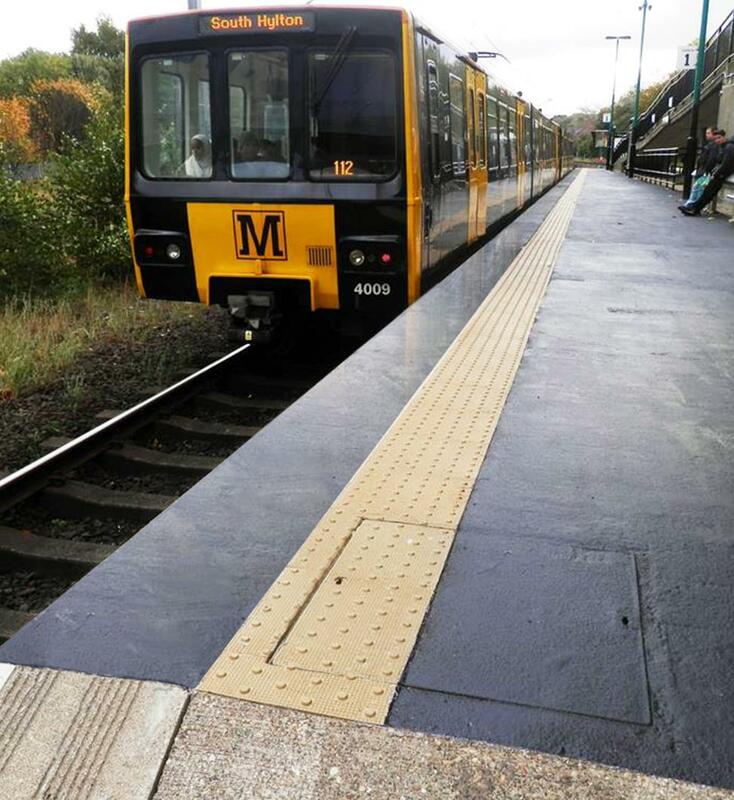 Surface mounted tactile paving in accordance with DDA guidelines. 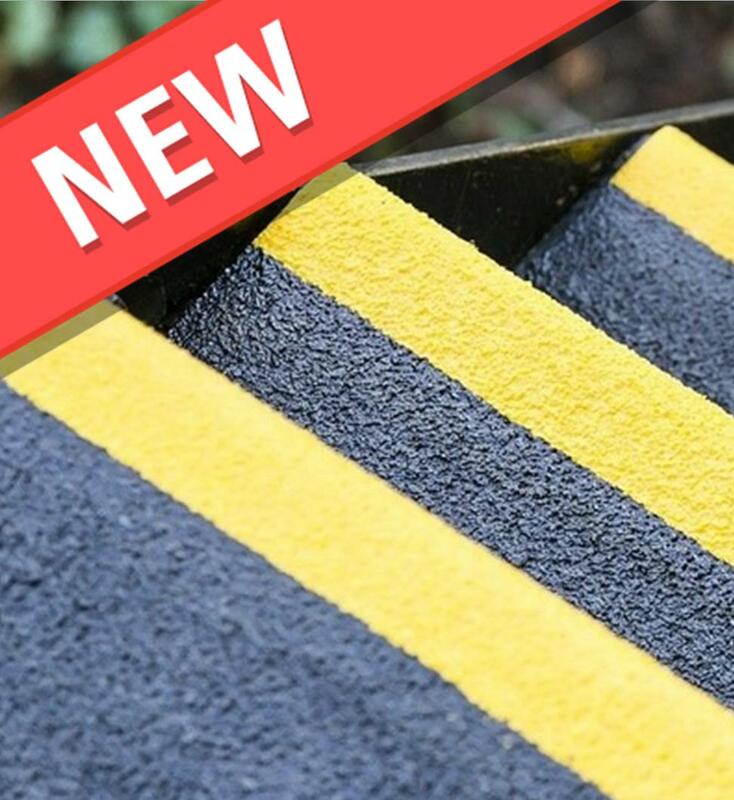 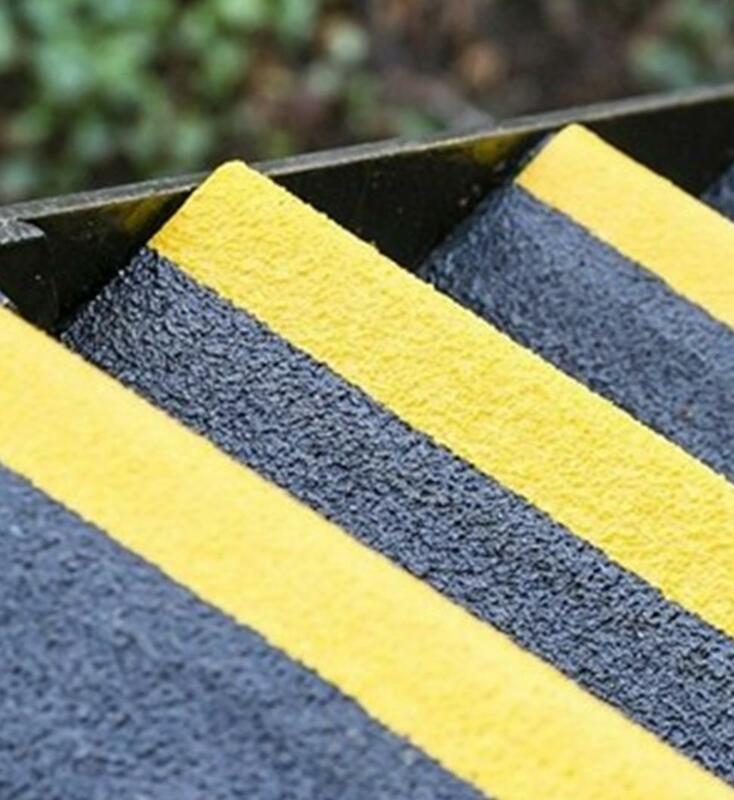 Visul Systems, the UK's leading manufacturer of surface mounted tactile paving warning products is delighted to add four NEW products to its range. 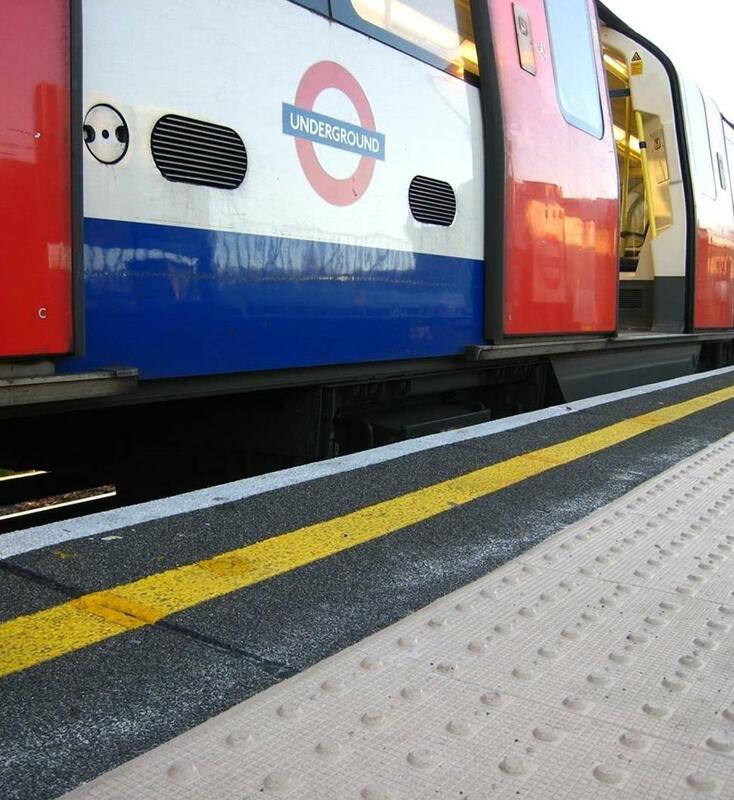 Visul Systems were the originator of innovative surface mounted tactile paving products, and now have a successful track record in excess of 15 years. 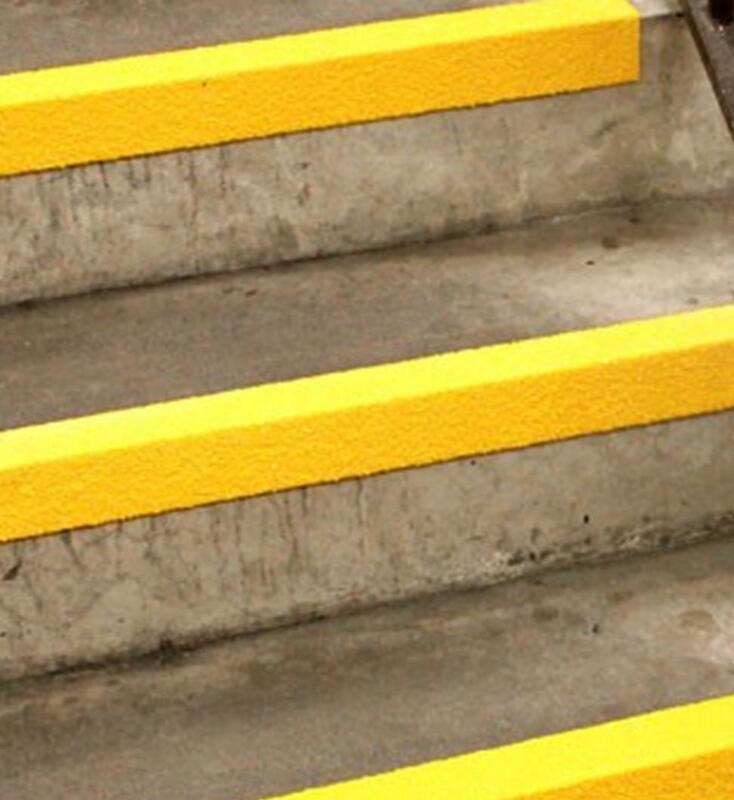 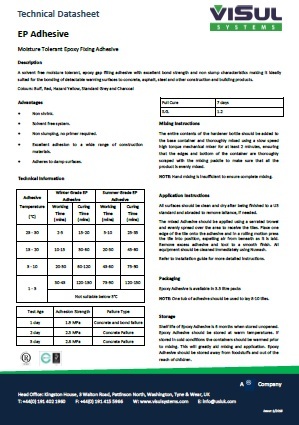 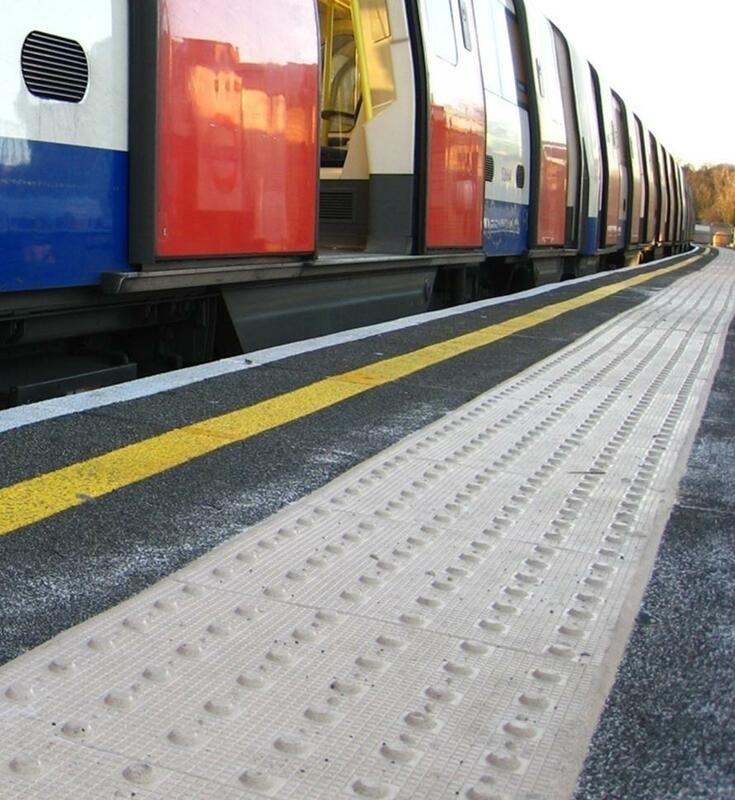 We expertly manufacture a comprehensive range of surface mounted tactile paving products and adhesives, which are offered as both supply & install or supply only. 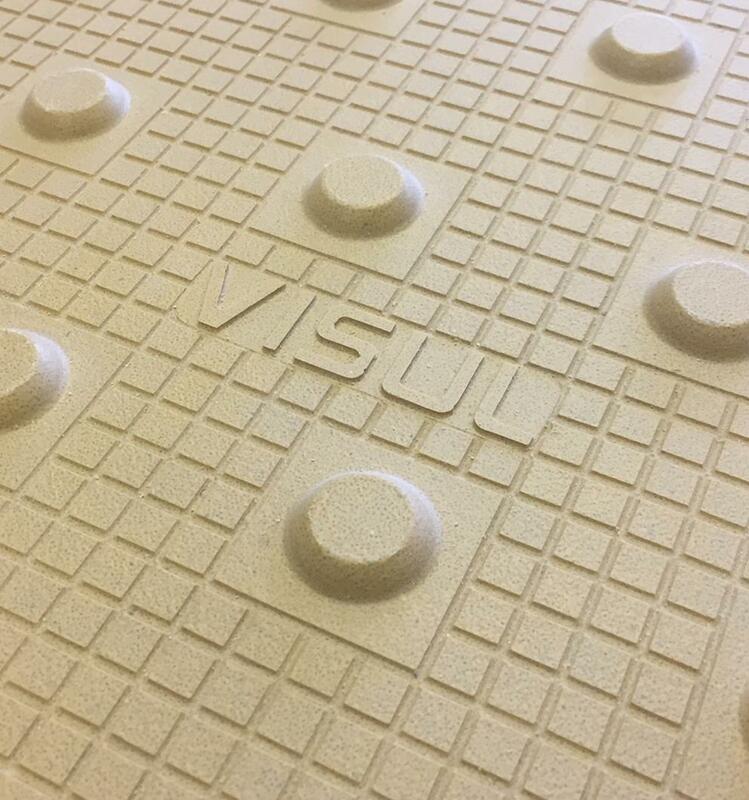 As part of the USL Group of companies, Visul Systems are extremely financially robust. 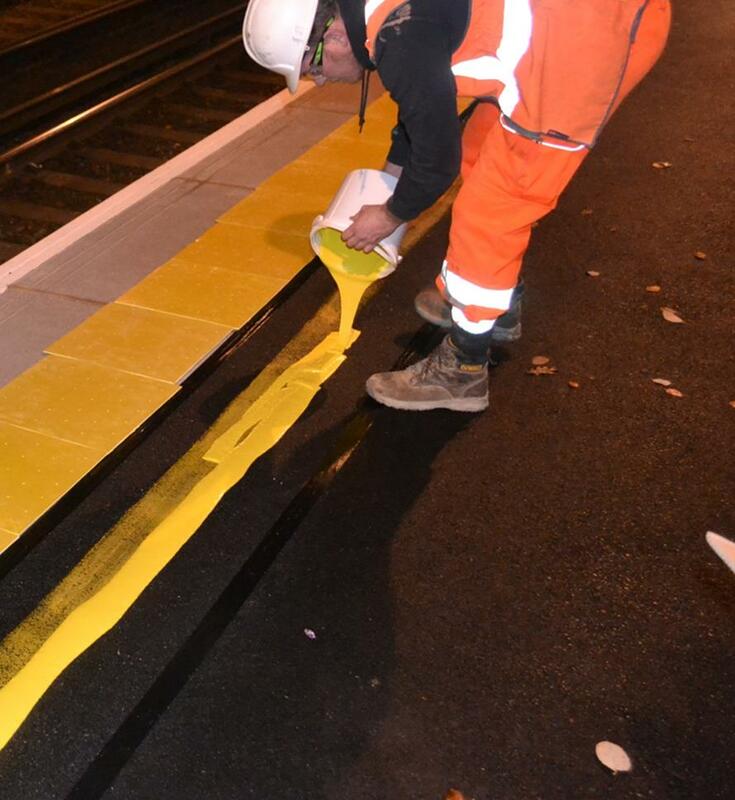 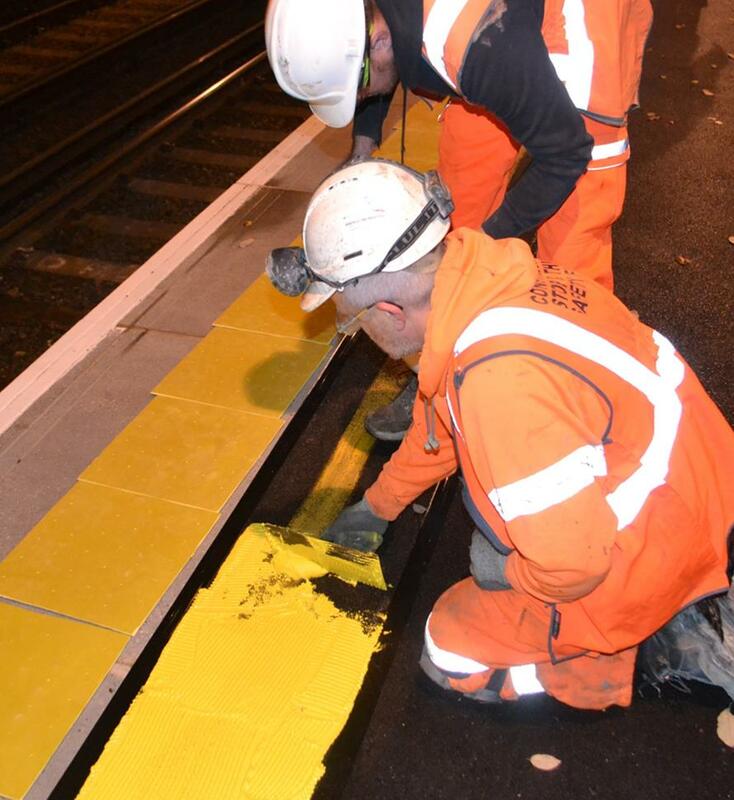 We also have an experienced team of installation technicians and resin flooring experts on hand to guide and assist you with your tactile paving project. 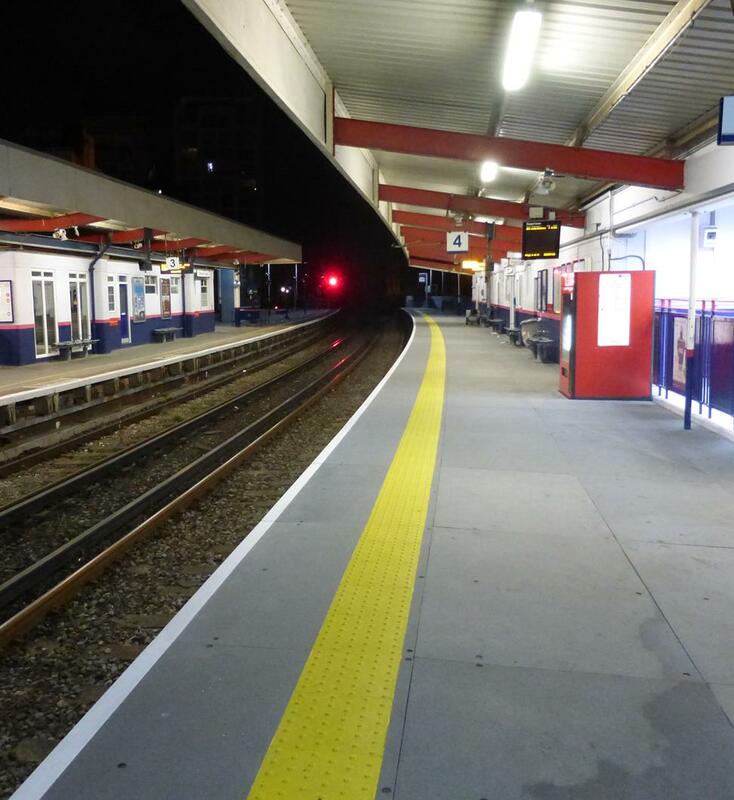 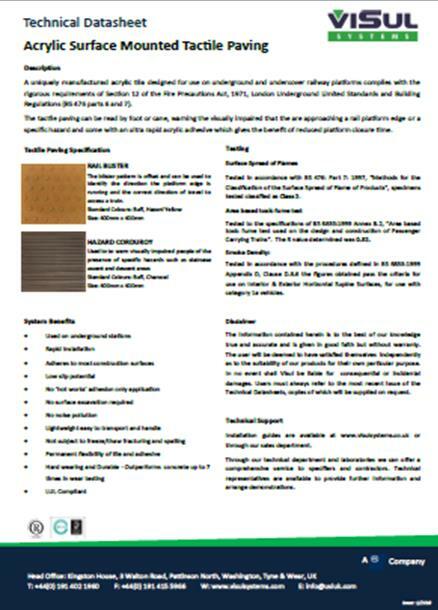 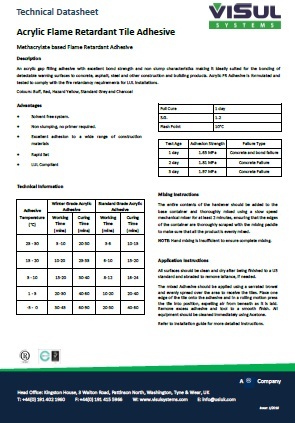 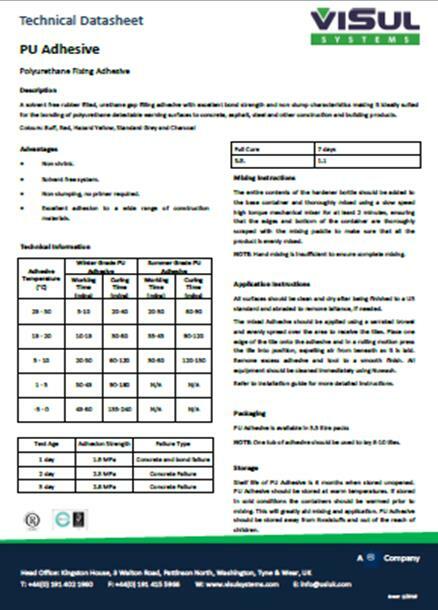 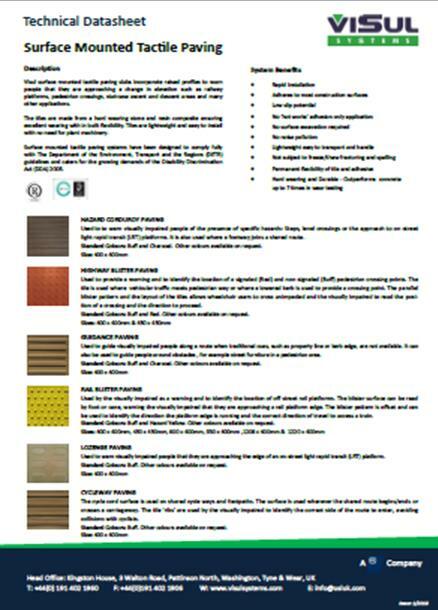 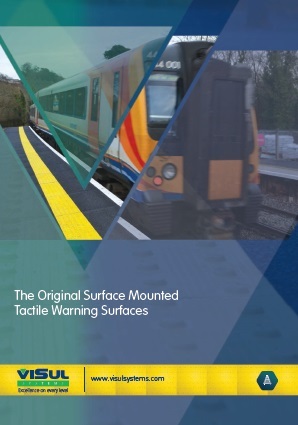 Visul's unique surface mounted tactile paving product portfolio adheres to current DfT Guidelines and their products are specified by Network Rail and London Underground.